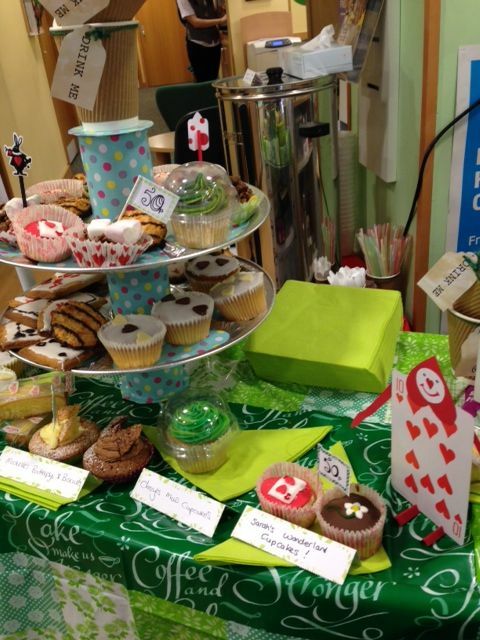 Specsavers in Sittingbourne hosted a Mad Hatter’s tea party and raised £520 for Macmillan Cancer Support, as part of The World’s Biggest Coffee Morning. 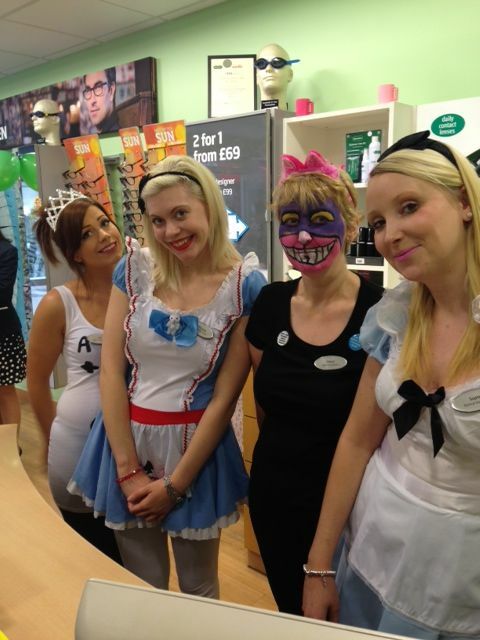 On Friday 26 September, the store invited customers to take a trip to Wonderland and try the staff’s own homemade cakes with tea and coffee. There was a tombola and raffle and children were kept grinning like Cheshire cats with a colouring competition. ‘We wanted to take a twist on the Macmillan Coffee Morning to raise as much money as possible.